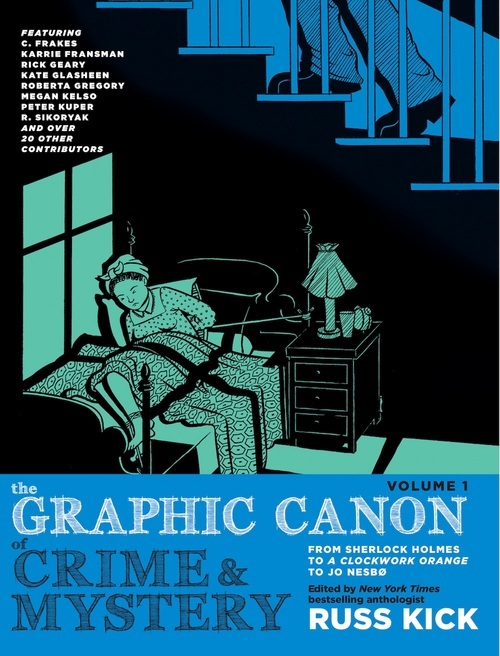 The first of two volumes builds on the brilliant and original Graphic Canon series in retelling classic works of literature as comics and other visual forms. Organized thematically, Volume 1 opens with "The Act" (think In Cold Blood and A Clockwork Orange), followed by sections dedicated to "Criminals," Whodunit," "Judgment" (Scarlet Letter, anyone? ), and "Punishment." Here you'll find stunning and suspenseful adaptations starring classic PIs Sherlock Holmes, Auguste Dupin, Hercule Poirot, Father Brown, Mike Hammer, and teenage girl-detective Violet Strange. But the mystery, intrigue, and foul play don't end (or begin) there. The artists also bring to life crime stories from the Arabian Nights, the Bible, The Canterbury Tales, China's Song Dynasty, Shakespeare, James Joyce's Dubliners, Patricia Highsmith, Truman Capote, and current writers like Stephen King, Jo Nesbo, and Sara Paretsky. 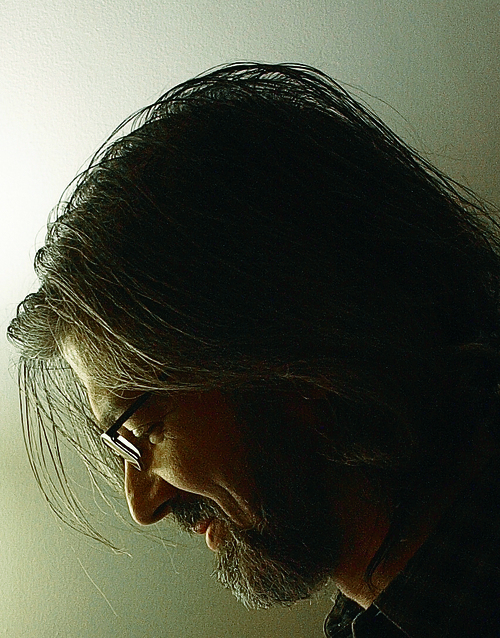 Rick Geary brings his crisp style to Dostoevsky's Crime and Punishment. Teddy Goldenberg gives us a dense, murky treatment of Dashiell Hammett's "The Road Home," often considered the first hardboiled detective story ever published. C. Frakes resurrects the forgotten novella "Talma Gordon," the first mystery written by an African American; and Shawn Cheng renders the first serial-killer story, the so-called fairy tale "Bluebeard" by Charles Perrault. Even the very natures of crime, justice, and punishment are up for grabs. Landis Blair reimagines The Trial, as a choose-your-own-adventure story that you cannot win, Ted Rall retells an O. Henry story about a petty criminal who just can't get arrested. From The Marquis de Sade to James Cain, Aeschylus to Paula Hawkins, crime and mystery has never been so brilliantly reimagined.